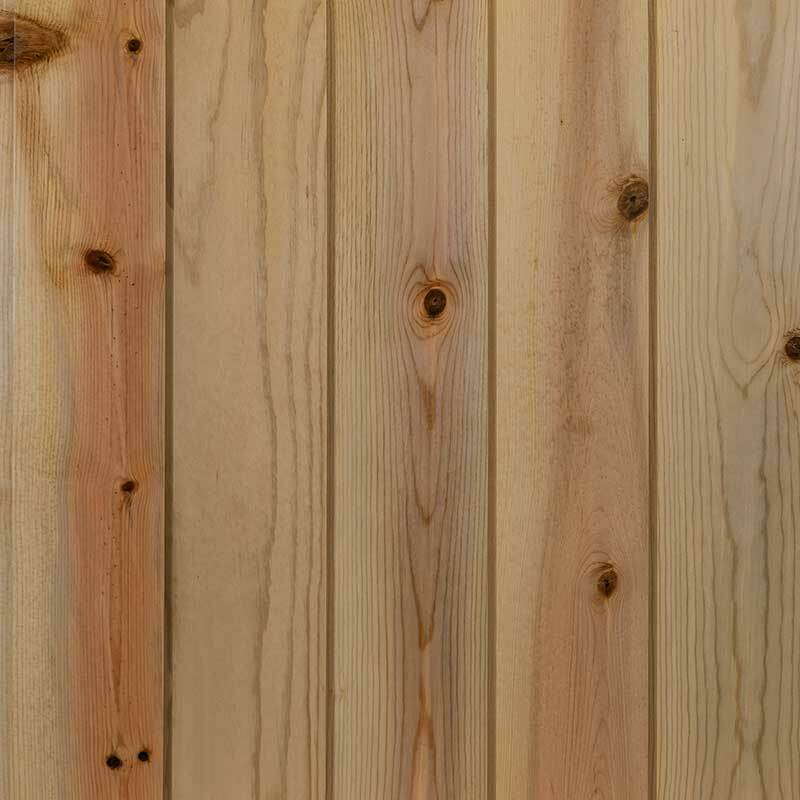 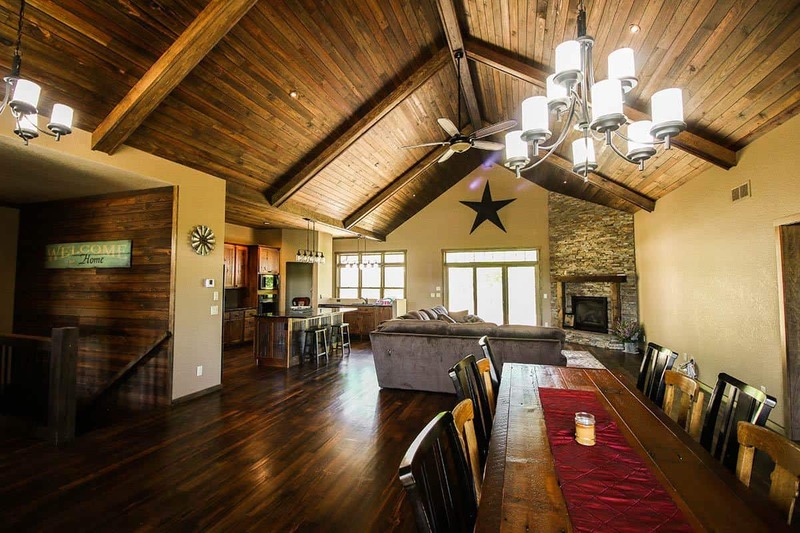 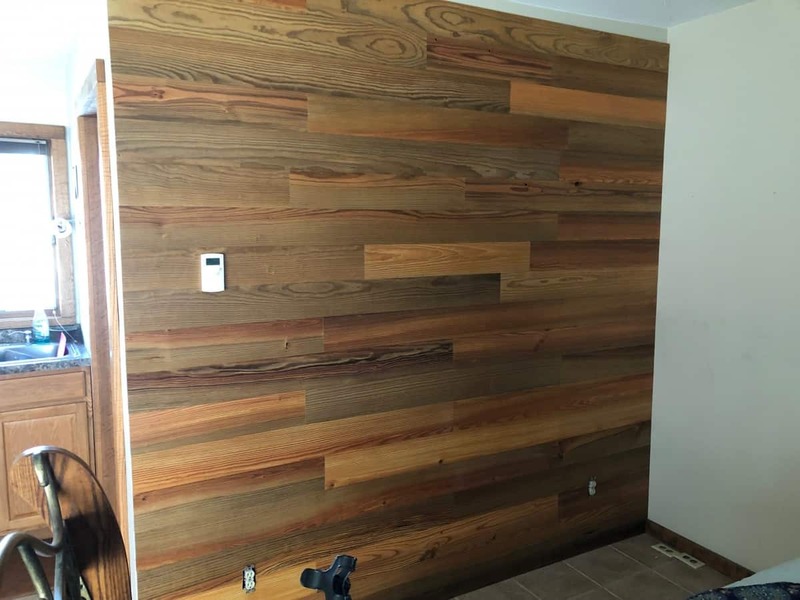 Tie your home’s look together with our beautiful recovered lumber for wood walls. 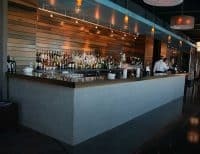 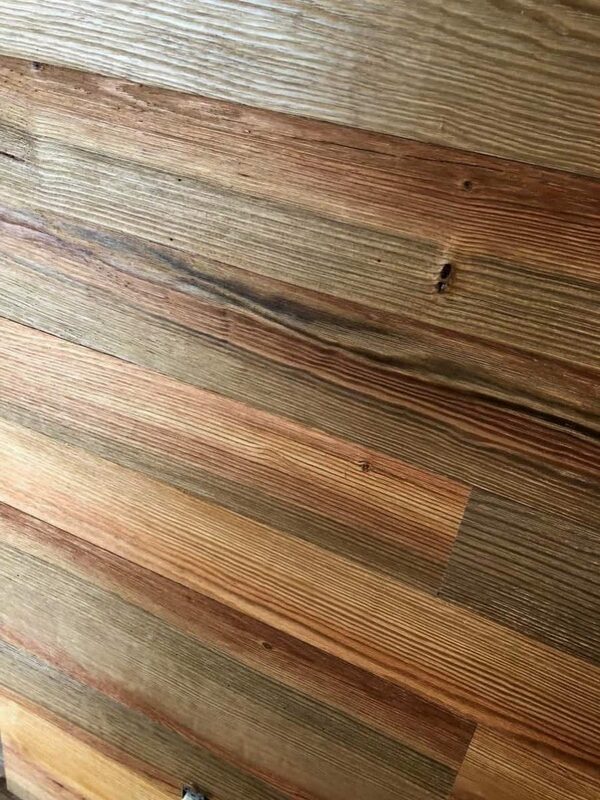 Timeless Timber’s recovered wood wall panels provide a great aesthetic as a ceiling finish or accent wall. 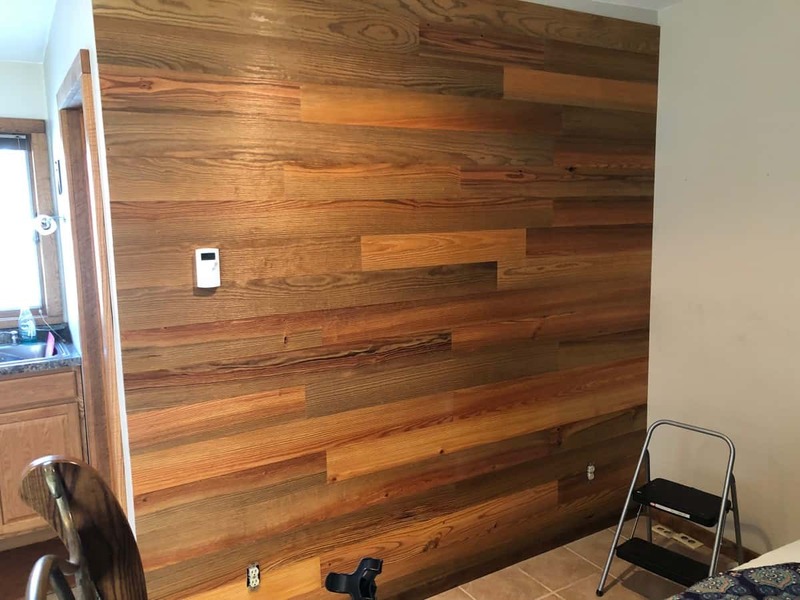 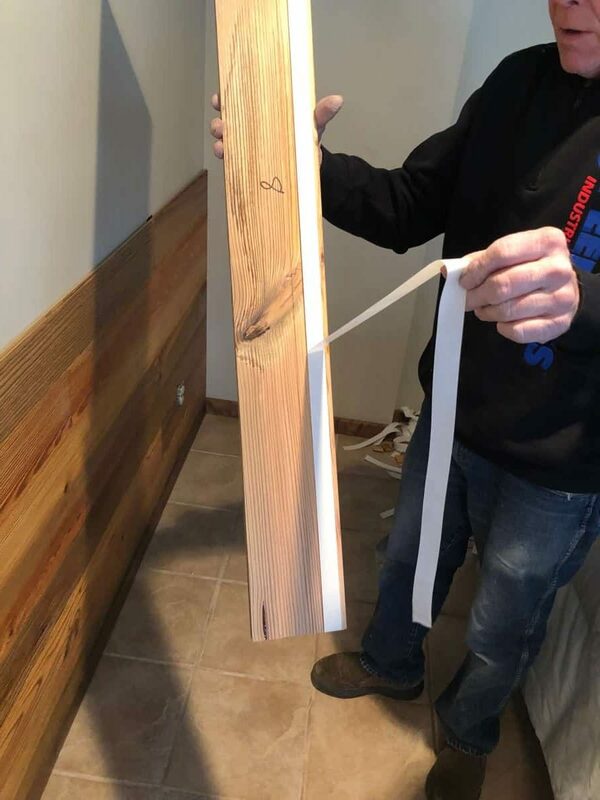 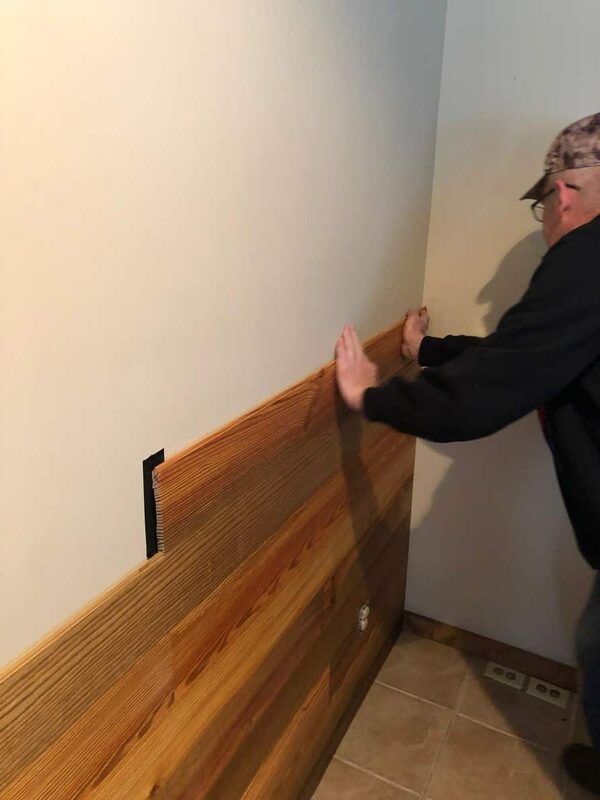 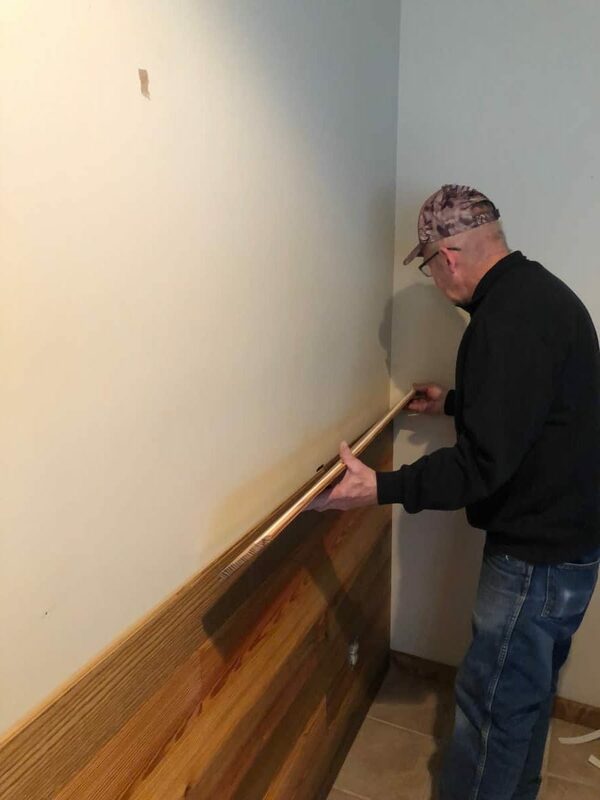 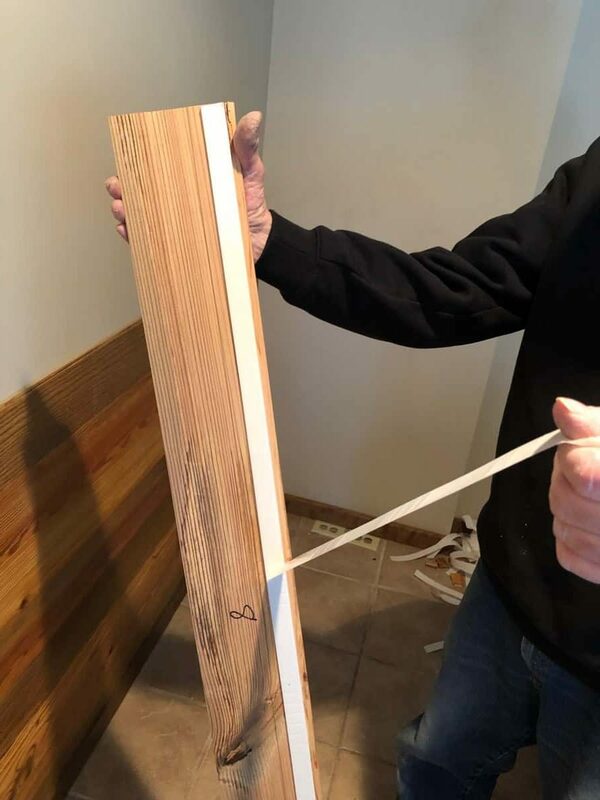 The rich colors of the aged timber will add warmth to any room and the recovered timber wood durability makes it a great material for residential DIY wood wall projects. 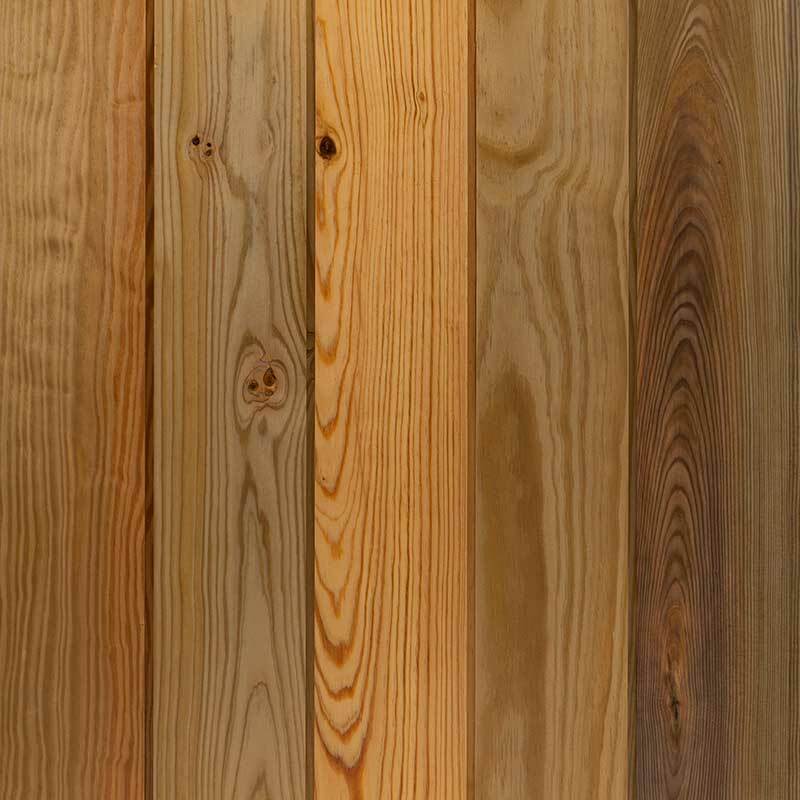 Learn more about Timeless Timber’s Recovered Lumber. 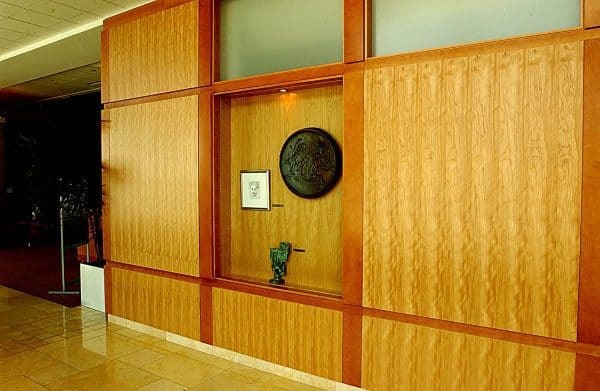 Timeless Timber wood paneling comes from submerged lumber that has been untouched for nearly a century. 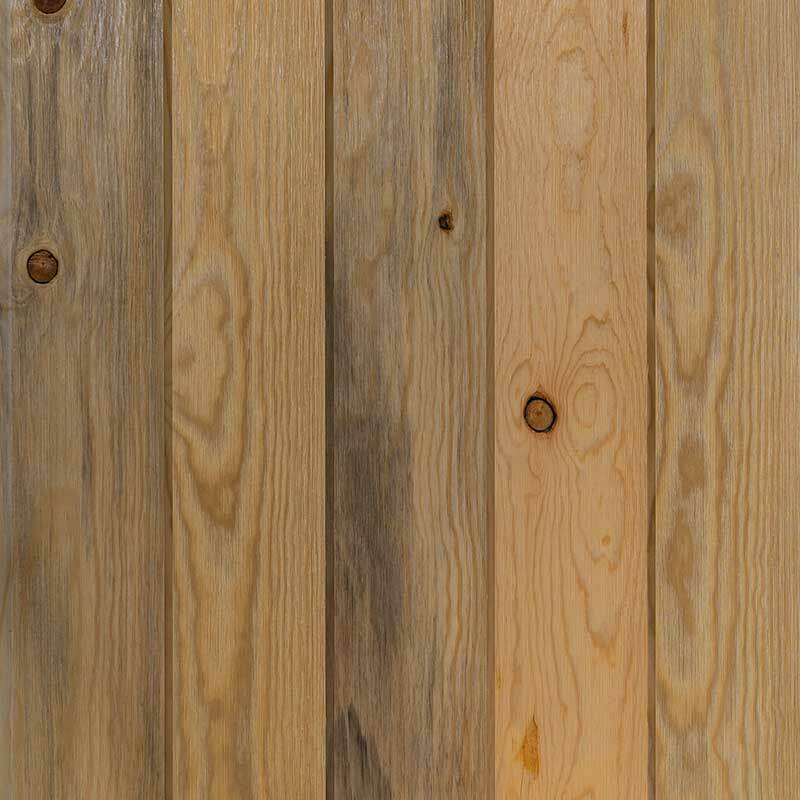 This creates unique and rich colors that simply can’t be matched by modern lumber. 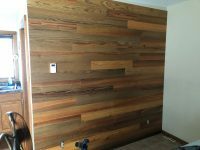 Choose from our variety of wood paneling to create your stunning Do-It-Yourself wood wall in your room and a subtle hint color. 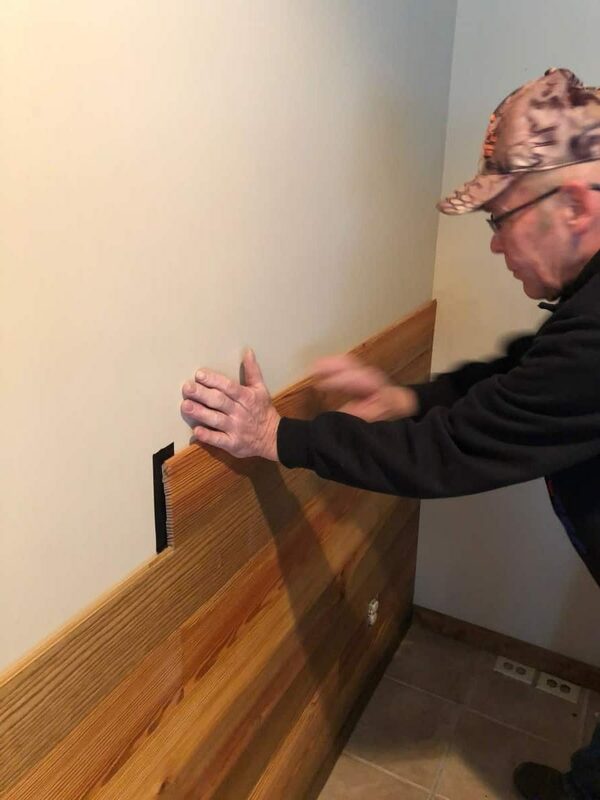 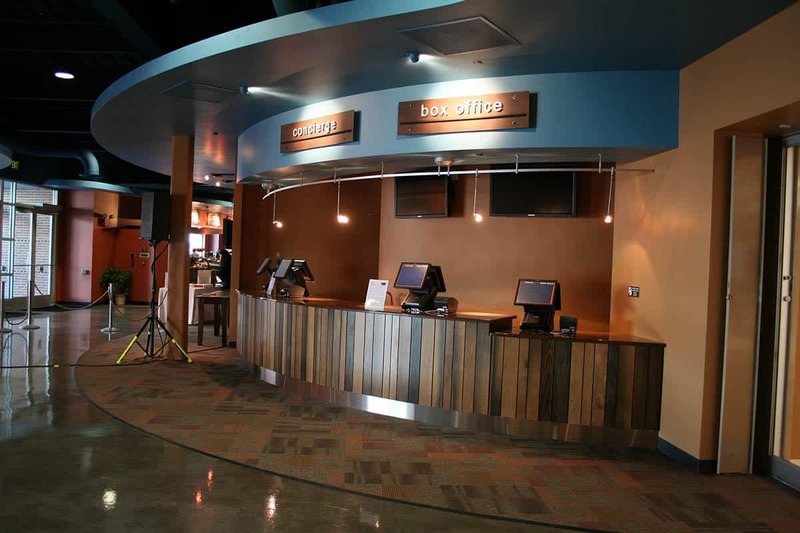 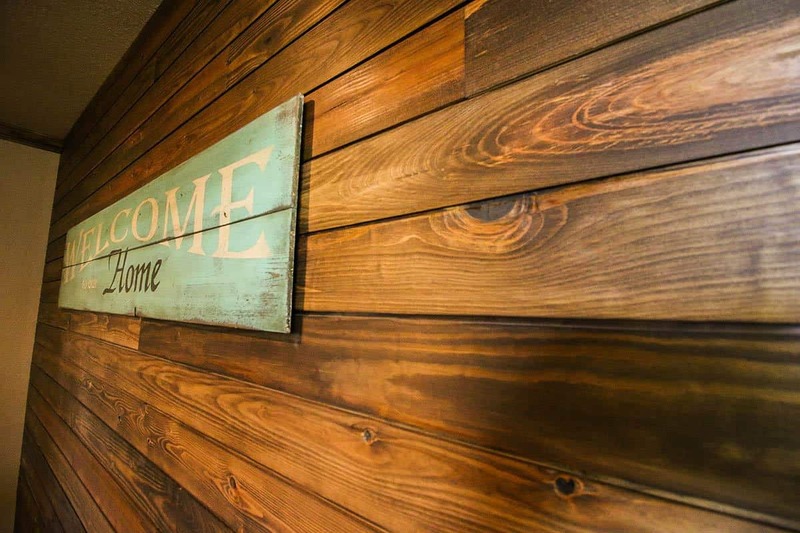 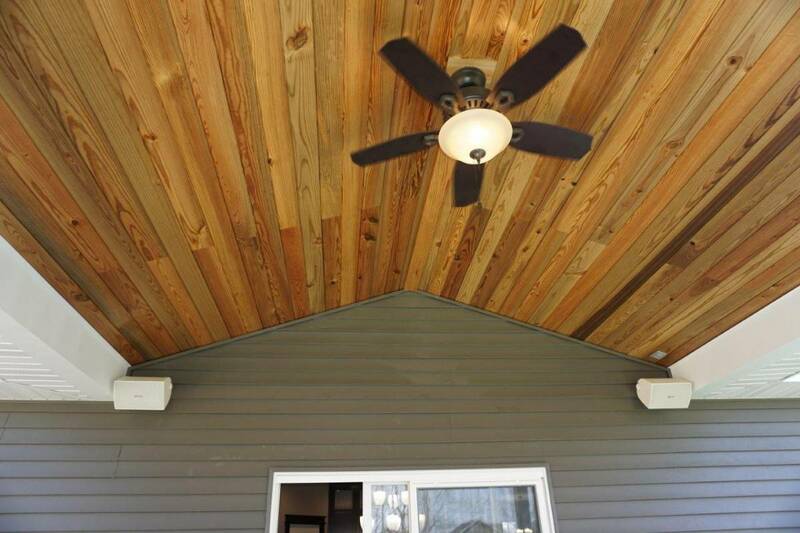 Contact Timeless Timber today to learn more about our wood paneling options! 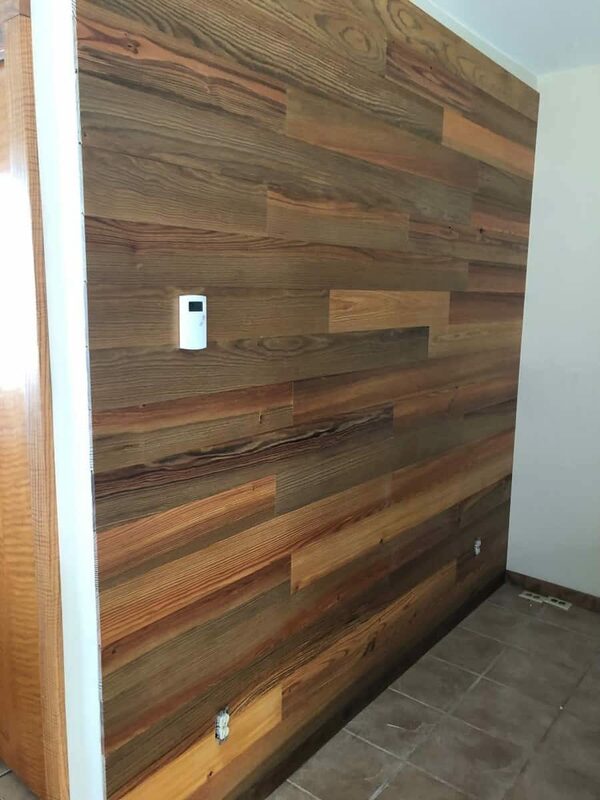 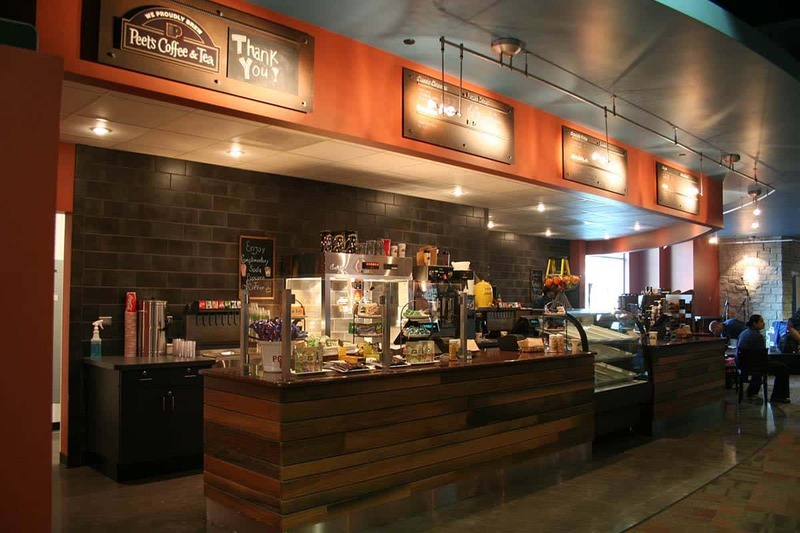 Contact us to learn more about our wholesale recovered wood paneling options!